This project is managed by Energy Justice Network a national non profit supporting community opposition to dirty energy and waste facilities, such as incinerators, and building the clean energy and zero waste alternatives. For more information about Energy Justice Network and our campaigns visit our website. 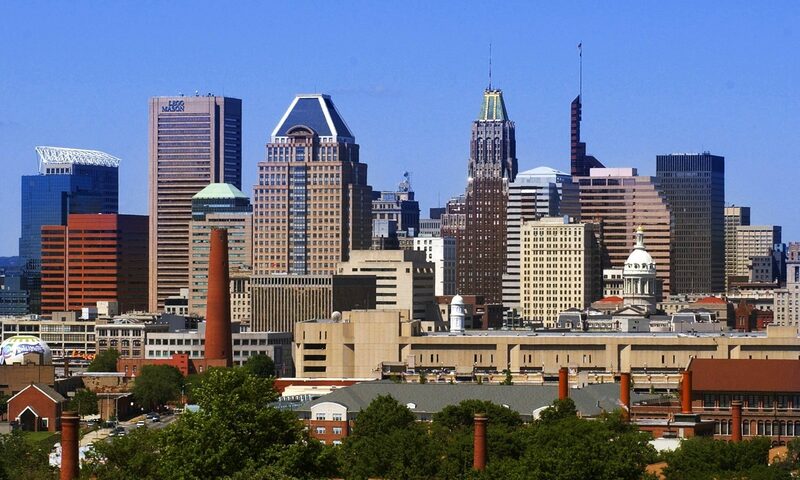 Click here to learn about our Baltimore Staff.